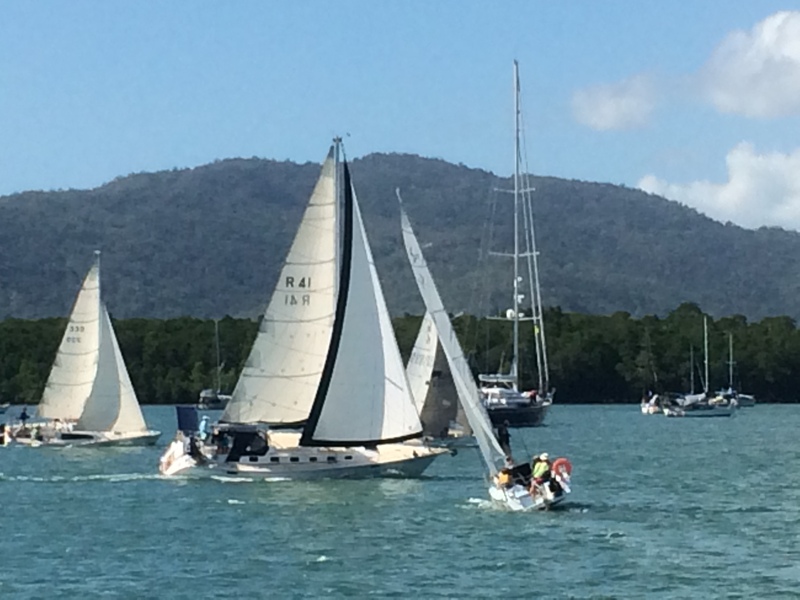 Restless sailed by young Rob, took out the race in good north to north east winds better than predicted. Second place went to Volare followed by Scary Legs. Good to see Single Malt getting out on the water as well.